How Will Google’s Mobile-friendly Search Impact You? Have you heard about “mobilegeddon”? You may have heard that on April 21st, Google launched a new search algorithm that gives preference to mobile ready websites over sites that are not mobile-friendly in their search results. Google explains... in order for a site to be considered mobile-friendly, its text has to be readable without tapping and zooming, its tap targets need to be spaced out appropriately, and the page avoids unplayable content or horizontal scrolling. It is still early days yet and the jury is still out on the net impact this will have in the long run. But this serves as a good reminder that we all need to constantly try to ensure that all of our communications channels – starting with our websites – provide the right information, in the preferred format to suit our key audiences, be they members, supporters, donors, or customers. What exactly is a “mobile-friendly” website template? To help organizations understand how their websites appear to viewers on mobile devices, the Google Developers created a “Mobile-friendly Test Tool” that analyzes your site and reports if the page has a mobile-friendly design. You can see how your site stacks up here. Don’t worry Wild Apricot users – we’ve got you covered! 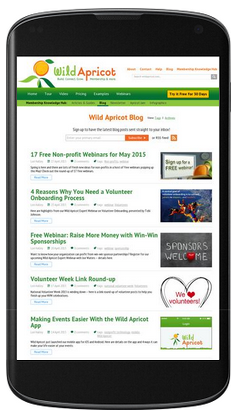 For those organizations using Wild Apricot, you may have heard that we’ve rolled out a number of responsive or mobile-friendly themes that you can use. Currently, you can choose from the following fully responsive Wild Apricot website theme sets: Bookshelf, Whiteboard and Skyline. But if like your current theme, don’t worry, we'll be upgrading existing themes throughout the year. To follow our progress, check for updates to our Product Roadmap. 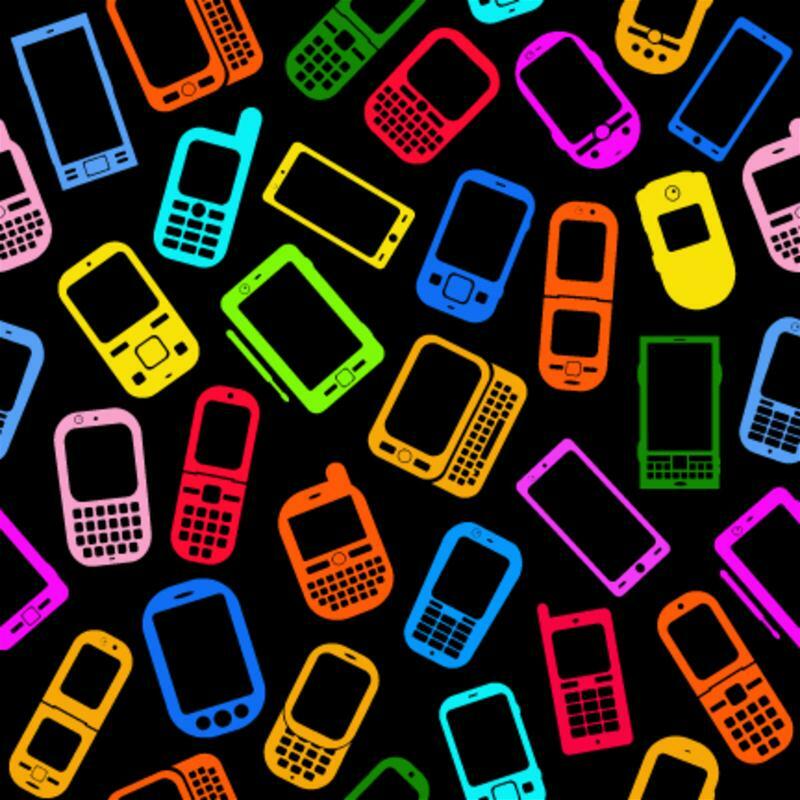 But your mobile strategy isn’t just about offering responsive design. As Neil Patel suggests on the Content Marketing Institute Blog, "you also need to know how to write for mobile users.” Patel outlines “six critical lessons in the pursuit of better mobile content” including explaining how we view both text and images on our mobile phones. Short, entertaining headlines with easily readable text are key. Also ensure links are far enough apart so fingers don’t bump the wrong one. Make sure your content’s structure and layout doesn’t require readers to scroll down, down, down to get to the majority of your content. Front load your important content at the top. Place your call to action within your content. Mobile readers shouldn’t have to thumb all the way to the end of the page. We hope your website is safe from “Mobilegeddon” and you can stay tuned to this blog for updates on additional mobile-friendly Wild Apricot website themes as they are rolled out. Details on Wild Apricot’s Mobile Solutions – here.